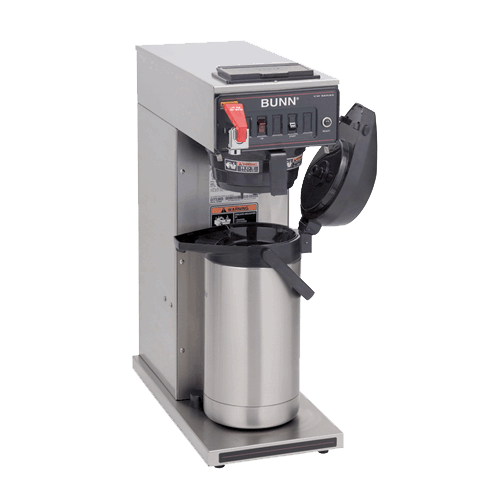 Quality Express Office Coffee Service is your affordable office coffee delivery service. We take care of all your coffee related issues so you can focus on productivity. The Java Geniuses customize your office coffee delivery service to your employees’ needs and preferences. This makes for a more productive workforce.